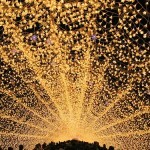 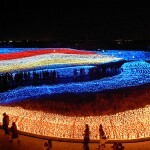 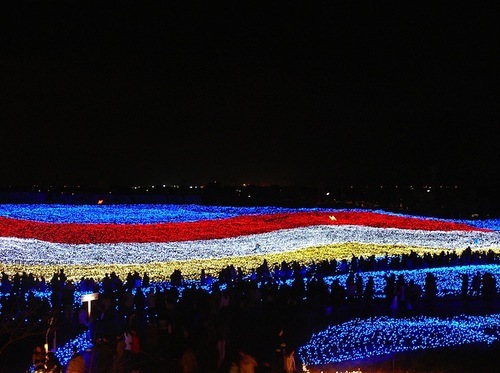 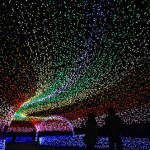 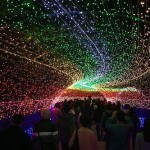 The world’s largest light installation “winter light” has opened on November 3 in Japan on the small island of Nagashima. 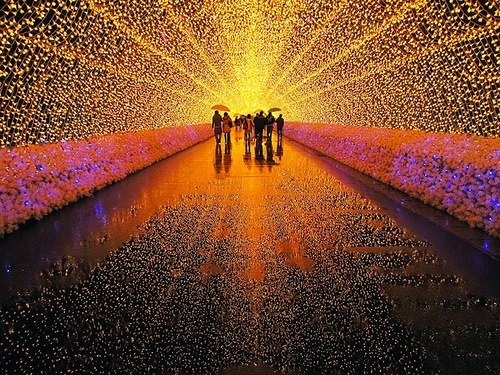 The central part of the installation – beautiful tunnel of light. 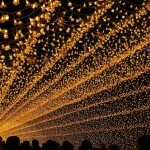 Tens of thousands of lights illuminate the hundred meters in the tunnels to the delight of tourists. 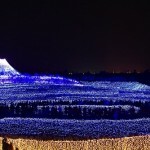 The park is open from 9 am to 9 pm, and there’s always a lot of people, especially on the weekends. 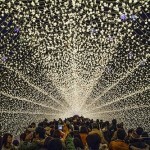 The installation will last till March 31. 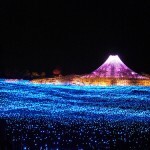 And one of the most stunning light installations – “Winter Illumination”, located in the botanical garden “Nabana no Sato”. 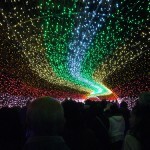 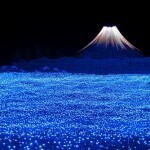 Undoubtedly, this is the best winter light show in all of Japan. 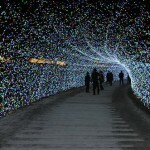 The highlight of the show – famous through tunnels, creating a feeling of bright, magical portals. 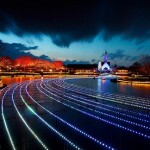 The Park surpasses itself, beaming millions of sparkling LEDs that cover the entire territory of the huge garden, including even water.